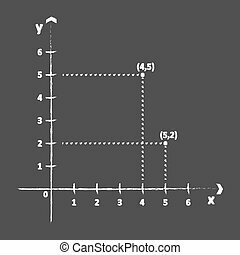 Mathematics cartesian coordinates. 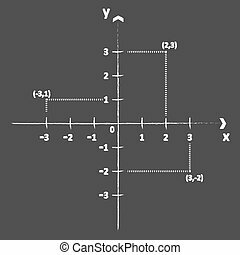 3d mathematics cartesian coordinate system in the plane. 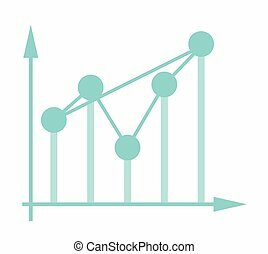 Volatile business bar chart in coordinate system vector cartoon illustration isolated on white background. 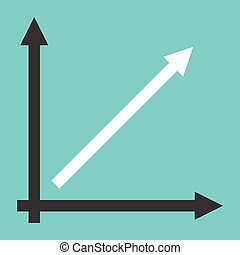 Fluctuating business chart in coordinate system vector cartoon illustration isolated on white background. 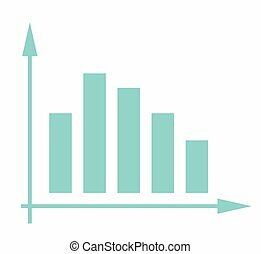 Dotted Plot vector toolbar icon. Style is bicolor flat icon symbol, cobalt and gray colors, white background, square dots. 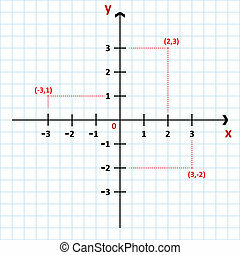 Ellipse Plot vector toolbar icon. Style is bicolor flat icon symbol, cobalt and gray colors, white background, square dots. 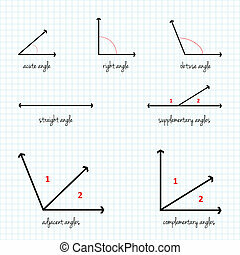 Function Chart vector toolbar icon. Style is bicolor flat icon symbol, cobalt and gray colors, white background, square dots. 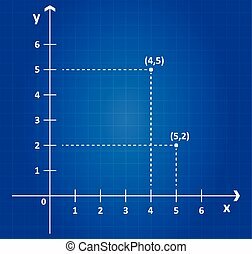 Function Plot vector toolbar icon. Style is bicolor flat icon symbol, cobalt and gray colors, white background, square dots. 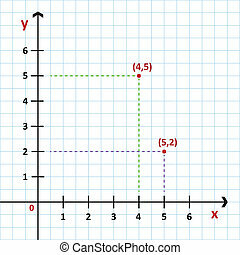 Functions Plot vector toolbar icon. Style is bicolor flat icon symbol, cobalt and gray colors, white background, square dots. 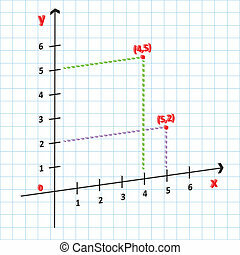 Gauss Plot vector toolbar icon. Style is bicolor flat icon symbol, cobalt and gray colors, white background, square dots. 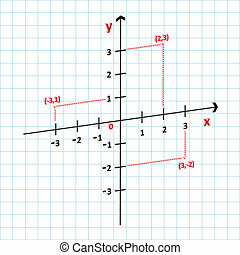 Hyperbola Plot vector toolbar icon. Style is bicolor flat icon symbol, cobalt and gray colors, white background, square dots. 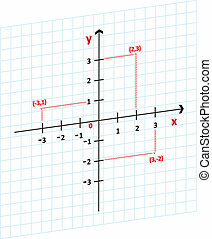 Line Plot vector toolbar icon. Style is bicolor flat icon symbol, cobalt and gray colors, white background, square dots. Vector function plot icon in fractured, dotted halftone and undamaged solid variants. Disintegration effect involves rectangular dots and horizontal gradient from red to black. Vector ellipse plot icon in sparkle, dotted halftone and undamaged solid versions. Disintegration effect uses rectangular sparks and horizontal gradient from red to black. 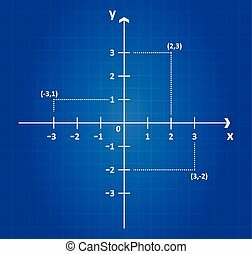 Vector functions plot icon in dispersed, pixelated halftone and undamaged whole variants. Disappearing effect uses rectangle particles and horizontal gradient from red to black. 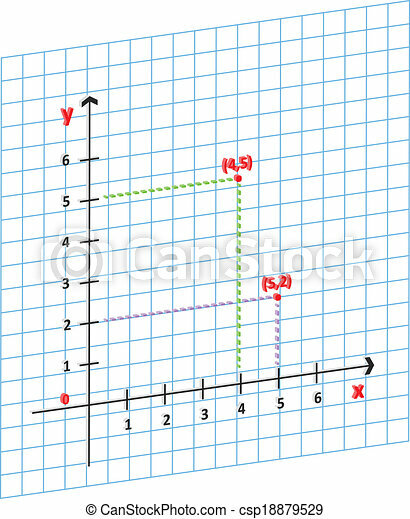 Vector line plot icon in sparkle, pixelated halftone and undamaged whole variants. Disintegration effect uses rectangular particles and horizontal gradient from red to black.